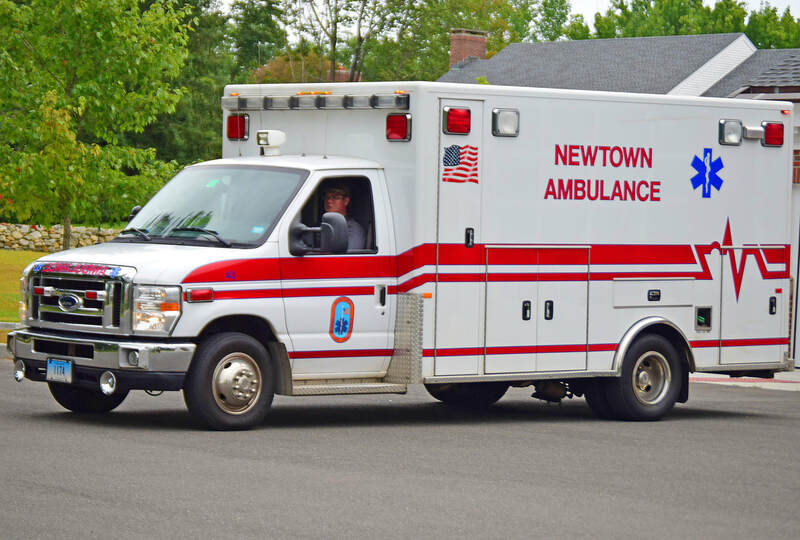 This is the page for Newtown EMS. They have 4 ambulances and 1 SUV. 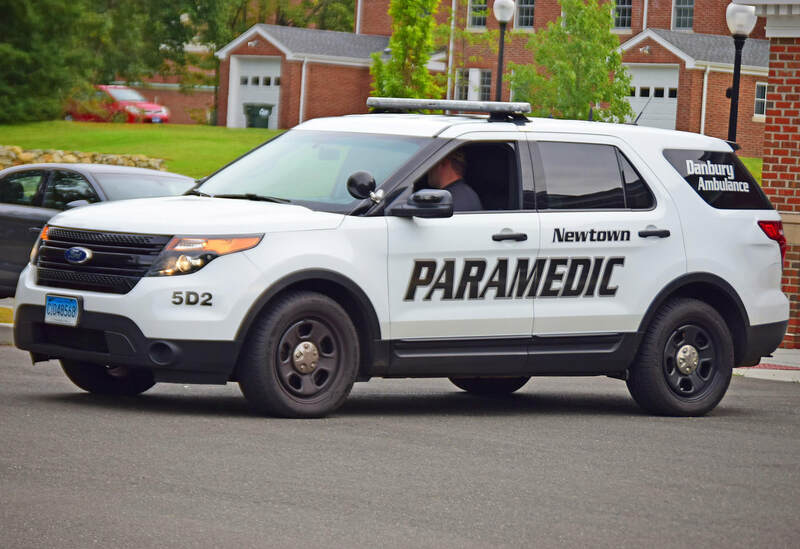 Newtown EMS' Car 5D2, a 2015 Ford Explorer. 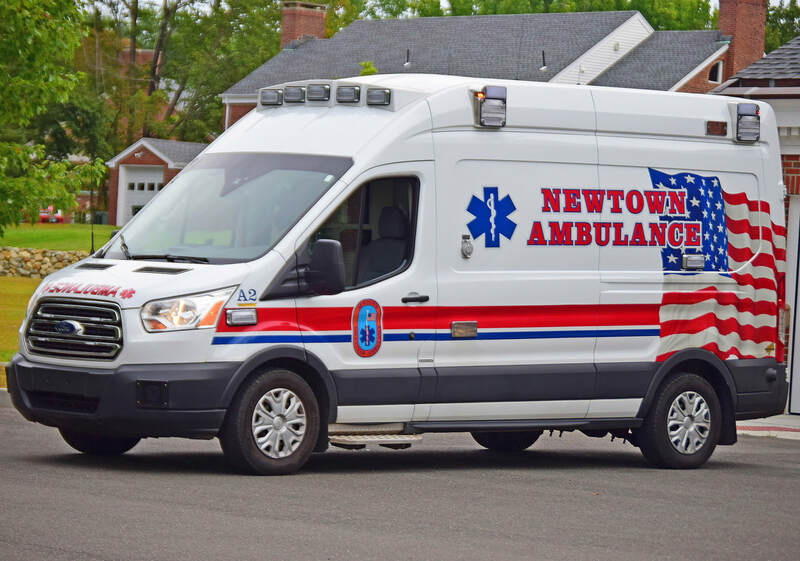 Newtown EMS' Ambulance 2, a 2017 Ford Transit/AEV. Newtown EMS' Ambulance 3, a 2009 Ford E-350/PL Custom. 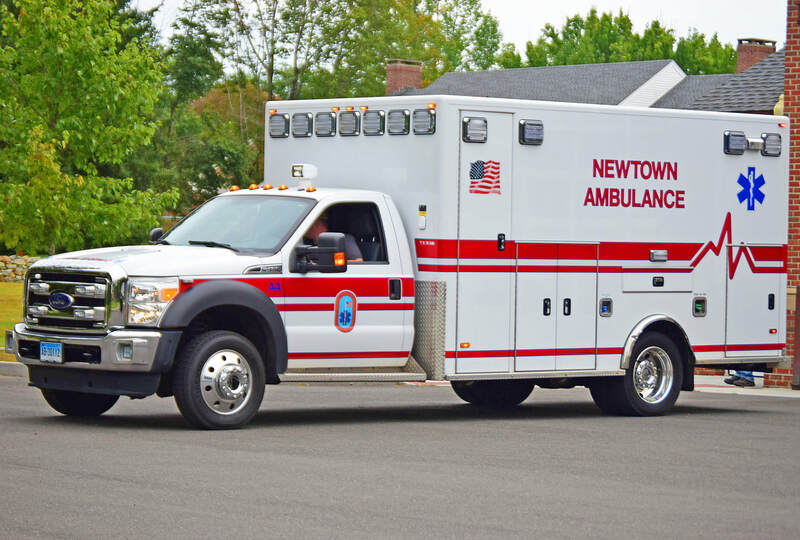 Newtown EMS' Ambulance 3, a 2016 Ford F-450/PL Custom.